From just $89 per night..... 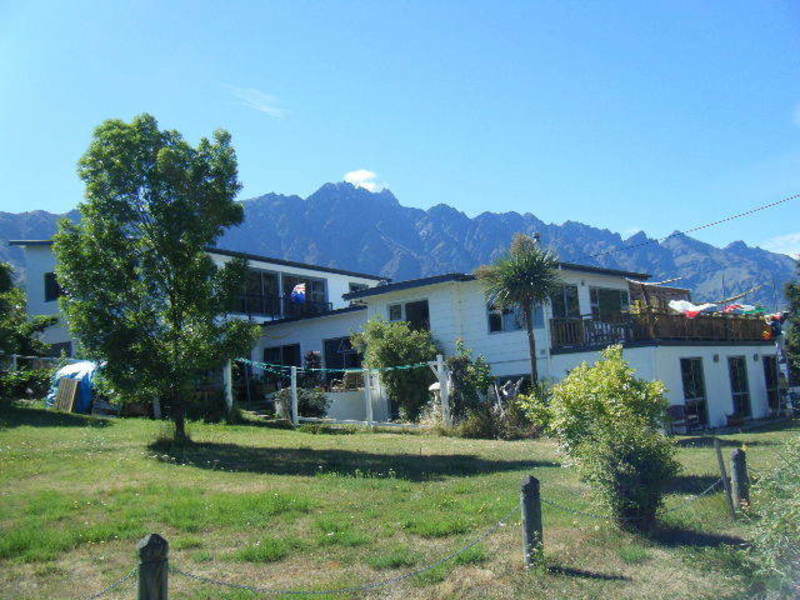 In the sunniest part of Queenstown and right on State Highway 6 super close to the airport youll find a the perfect place to Unwind. Our Spa|B&B offers the ideal combination of accommodation and relaxing massage all within easy walking distance of Queenstowns warmest beach, golf, shoppingcenter and the airport. RELAX AND UNWIND From a sumptuous breakfast to a fabulous al fresco gourmet Dinner, your personal chef Josef will deliver a dining experience Youll never forget. Hop in the spa pool and enjoy the vivid evening sun as it sets over the lake. Or for the ultimate in relaxation, Spoil yourself with an in house Shiatsu massage treatment. UNFORGETTABLE EXPERIENCE Our comfortable room with ensuite opens onto a spacious deck With a private spa and panoramic views of lake Wakatipu and the Remarkables. We also offer a free airport pickup service.